← Once Upon A Time In Mumbai! 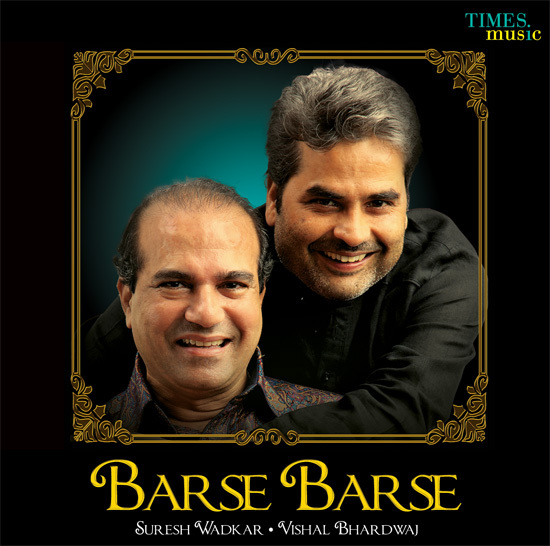 Posted on August 30, 2011, in Music, Reviews and tagged barse barse, bombay, indian music, indipop, ishqiya, kaminey, lost, love, love lost, memories, mumbai, mumbai train blasts, music, new release, suresh wadkar, vishal bharadwaj. Bookmark the permalink. Leave a comment.